Malachite Beads--Malachite is a kind of popular gemstone which has rich beautiful green with irregular banding. It is said malachite is a stone of good fortune and prosperity and also protective stone. Our malachite beads come in many different vibrant colors, various shapes and sizes. Unique in pieces, vibrant in colors, nice in quality and low in price, they are great parts for your jewelry pieces, craft designs and much more. 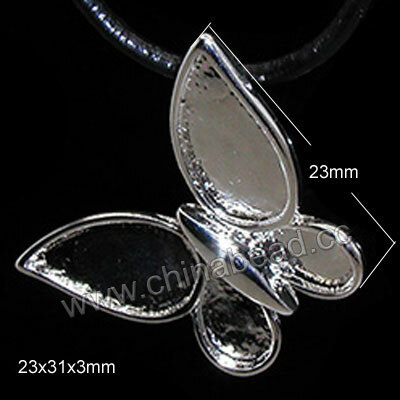 Enjoy your shopping at chinabead.cc. NOTE: Our Min. order is for each color each size. China beads accept OEM/special orders. Contact us now!